Some sad news today. 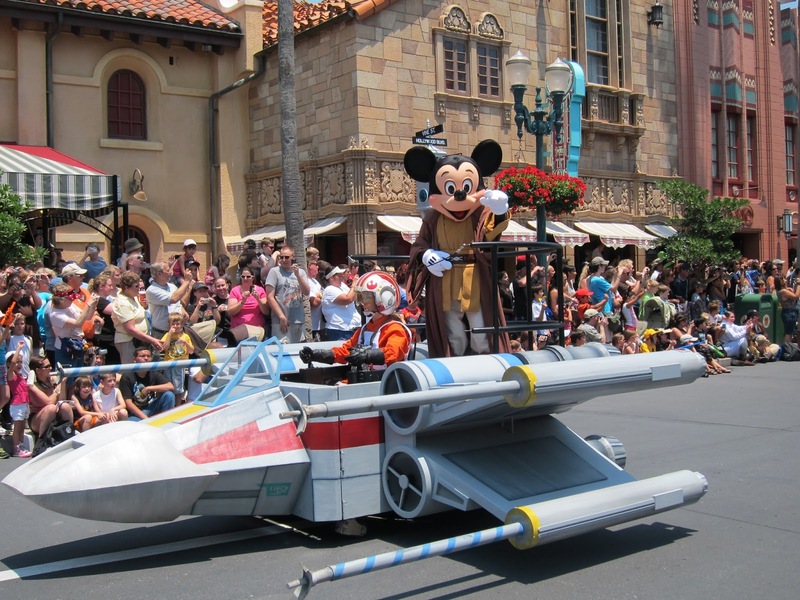 Disney announced that, with construction beginning on "Star Wars Land", unfortunately the annual Disney's Star Wars Weekends events, which took place at Disney's Hollywood Studios at Disney World in Orlando, Florida, has been retired. The event ran for many years, long before the acquisition of Lucasfilm by Disney, and featured Star Wars events, shows and celebrities. In recent years, the focus had been the animated television series Star Wars Rebels and Star Wars: The Clone Wars. Though I'm sad to see the event go (especially since I always wanted to attend one, but never did) I understand why Disney would end Weekends. The event made more sense when Lucasfilm and Disney were separate entities, but since Disney now owns Star Wars they can feature Star Wars events year round and don't need to hold those to just a few weekends every year. And with Star Wars Land opening within the decade, there will be an entire park of just Star Wars 365 days a years and there would be no need to have specialized Star Wars events in other parks. 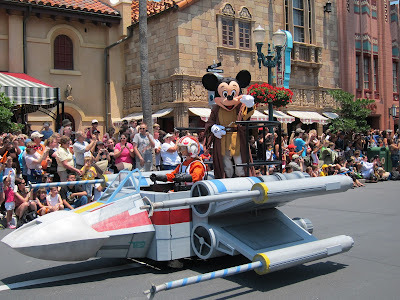 All that being said, I wish Star Wars Weekends had been given one final year to go out with a bang. A last hooray, so to speak. Sadly, it doesn't look like that will happen. How do you feel about Weekends ending? Let us know in the comments! I think it's great that we will have Star Wars year long and much more rides, shows, etc. But I think it's a mistake to cancel the Star Wars weekends. They could still have a designated time of the year to celebrate all things Star Wars, like a Comicon type deal and have all sorts of really special events during that time.